Can Android run .exe file? 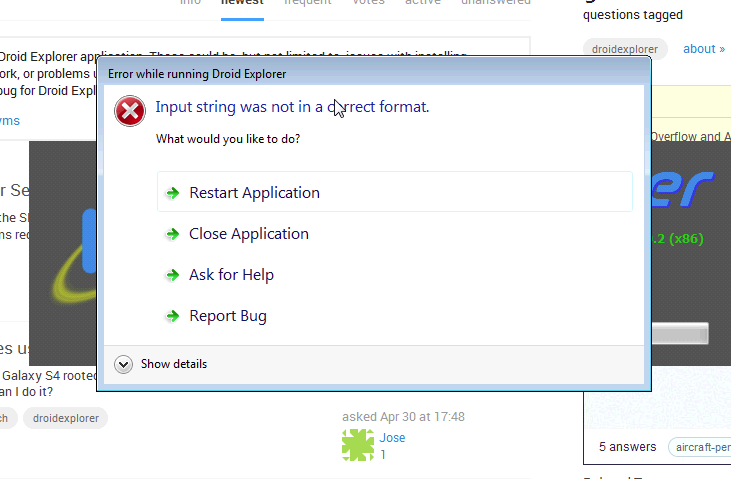 How can I disable annoying Xperia application on Windows? How do I get my lollipop tablet to communicate with my win 7 laptop?